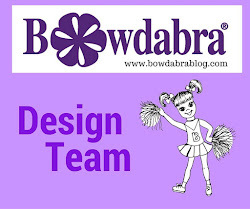 It's World Card Making Day and I'm participating in a blog hop with Joy Clair's friends. Read on for a full list of the participants. I've created a fall card with Joy Clair Stamps. 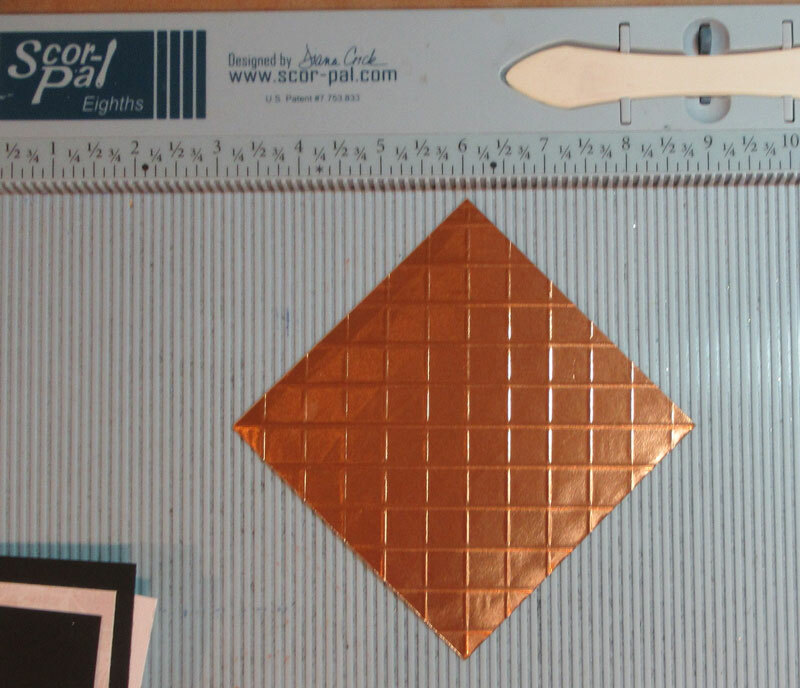 Using Rinea Marigold foil, I cut a 4" square. Placing it on an angle, I scored it every 1/2", then rotated the panel and scored again every 1/2". Placing the scored panel on panels of black and white cardstock, I wrapped it with ribbon, tying it in the lower corner. I then glued the panel to a 5 1/2" square card. 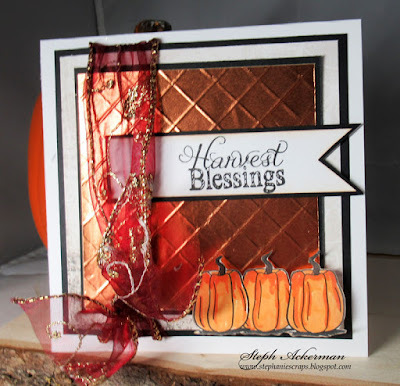 Using Joy Clair's Harvest Blessings stamp set, I stamped 2 pumpkins. Then using a masking technique, I stamped a third pumpkin. I colored the pumpkins with Memento Markers then fussy cut them and added them to the card with foam adhesives. 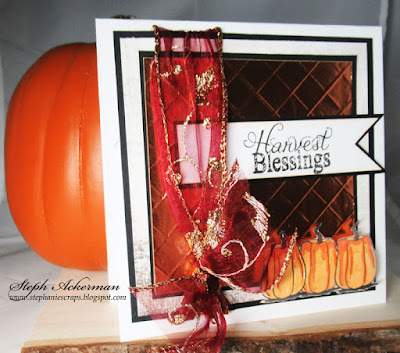 Harvest Blessings was stamped, cut into a pennant shape and added to the card. Ready for more inspiration? 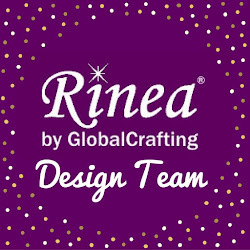 Here is the list of my friends that are part of this big celebration "Around the World Card Making Day Blog Hop with Joy Clair". Very pretty :) Love those pumpkins!! 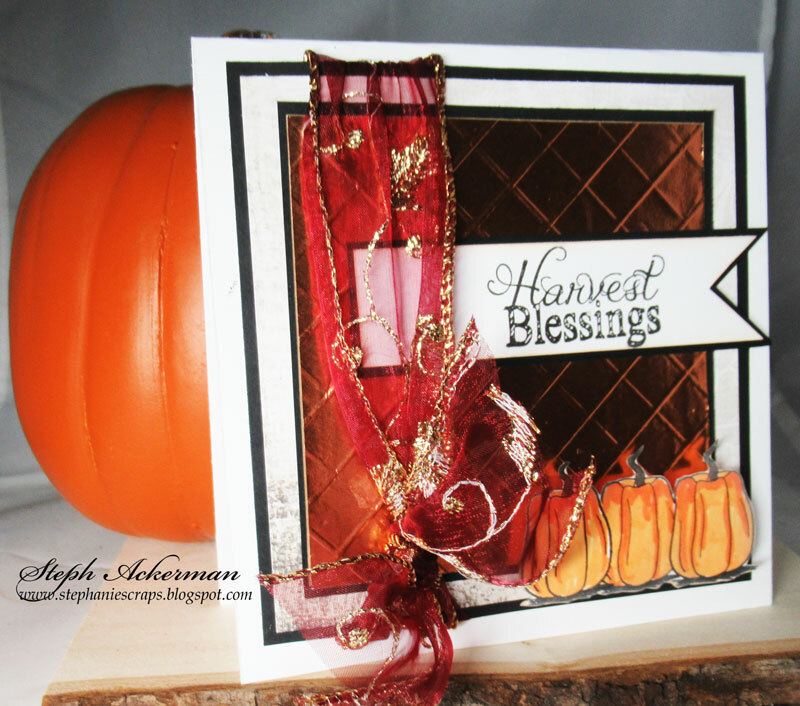 The embossed foil background and that beautiful ribbon help showcase the pumpkin images perfectly! This is so pretty! Love the glimmer of the foil and that beautiful ribbon. Gorgeous design with all the layering. Oooh I love the foil! 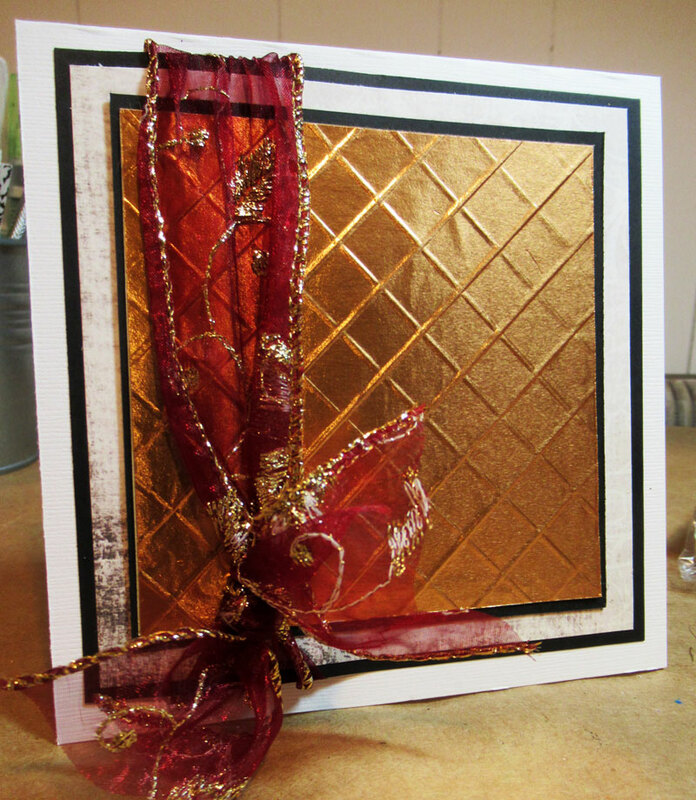 Pretty fall card...love your scored background. Happy World Card Making Day! 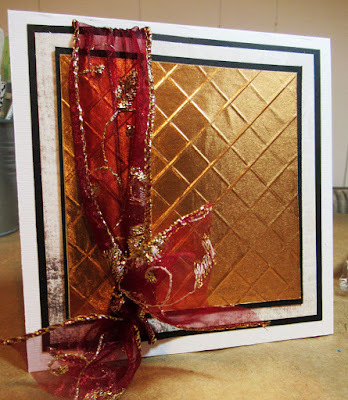 Pretty card for fall! Love the pumpkins and background! Gorgeous ribbon! Great Autumnal card! 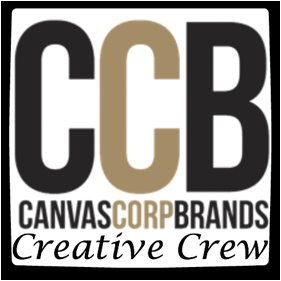 Halloween Box Card with Canvas Corp.